This Advanced Course is the natural follow-on from Flower Remedies and will take the student into new dimensions. All aspects of this fascinating subject are covered in full with details of plants and essences from around the world, as well as the history of flower remedies, preperation methods and treatments. Intend to Study Flower Remedies to the Advanced Level? 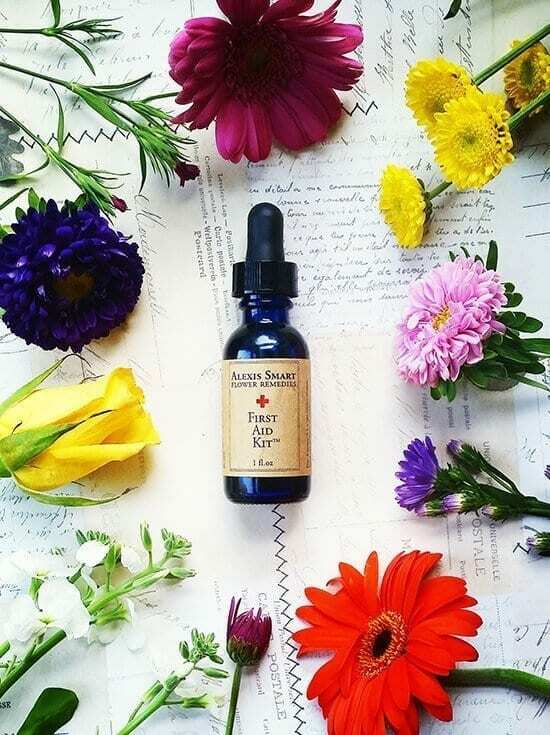 Flower Remedies 2 for 1 – If you choose to order the Flower Remedies & Advanced Flower Remedies Courses at the same time we will give you the non-advanced Course for Free (Offer does not apply to payments made by instalments). Students wishing to enrol on this course must hold a Practitioner/Therapist level qualification, in Flower Remedies. Those who have achieved these qualifications from training establishments, other than the School of Natural Health Sciences, are also very welcome to enrol on this course.